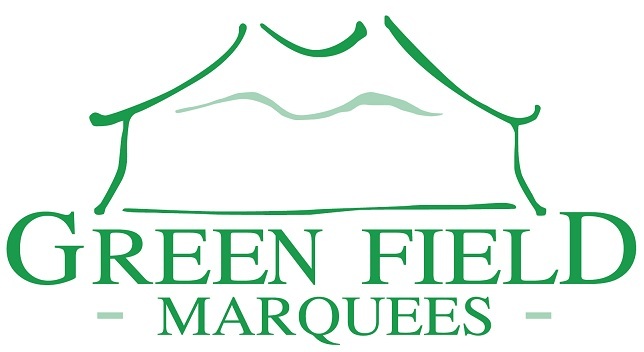 Peebles RFC 1sts - On Saturday 23rd February, Peebles RFC – sponsored by Stobo Health Spa – make the short journey down to the Greenyards for a rearranged Booker Border League match against Melrose – kick off for travelling fans is at 12 noon. Peebles Reds – On Friday 22nd February, Peebles Reds – sponsored by The Crown Hotel Peebles - have a home fixture against Penicuik in Tennent’s Reserve League East 2 at Hay Lodge Park – kick off for Reds fans is at 7:30pm. Last Saturday Peebles Reds played a friendly against a Watsonian XV at Hay Lodge Park – Reds took the chance to ‘blood’ some Colts into the senior game and won a fast open game by 48 – 0. OAPees – if you're ooking to whet the appetite for some champagne rugby, then Hay Lodge Park is the place to be on Saturday 23rd February, when the Peebles OAPees take on the Biggar Vets with a 12 noon kick off. Past fixtures between these two groups reliving past glories have always been full of running enterprising rugby and this is expected to be no different – watch out for the frequent substitutions as the pace takes its toll. Colts – Tonight the Colts will travel to play Hawick Youth in a rearranged Borders Semi-Junior league fixture – kick off for travelling Colts fans is at 7:30pm. Piranhas News - Half term rest is over, training starts again and the P4's are joining their elder brethren at Hay Lodge at 10, having been inside since winter started. I'm not sure if sun lotion and dark glasses will be necessary, but there may be some kit changes required. It’s a couple of weeks of training before the Spring tournaments start, and the P6's are starting their Tour Fundraising in earnest! Last one to click through on the fundraising doodle poll has to dress up as Percy the Piranha. You've been warned..
Prize Bingo – Tonight the Eastgate Clubrooms is the venue for a Prize Bingo session in aid of the March Riders Association – the evening commences at 7:00pm and Eyes Down at 7:30pm. 23rd February – France v Scotland 2:15pm Wales v England 4:45pm - food will be available during the afternoon. Race Night – Friday March 29th the Eastgate Clubrooms is the venue for a fundraising race night by Richard Edge who is running the London Marathon for SiMBA. Tickets are £5 and can be had from Richard or Stuart Macdonald who can be contacted via facebook. Quiz Night – one for the diary on Friday 3rd May the Eastgate Clubrooms will be the venue for a quiz night to help raise funds for the Peebles High School under 13 and under 15 netball squads who have qualified for the World School Netball Cup. The evening starts at 7:00pm and the mental gymnastics at 7:30 pm. Teams of four are invited to take part – cost £12 per team. Teams should be registered with Morven or Andrea by email on wsg.quiznight@gmail.com or by text to 07960637054.